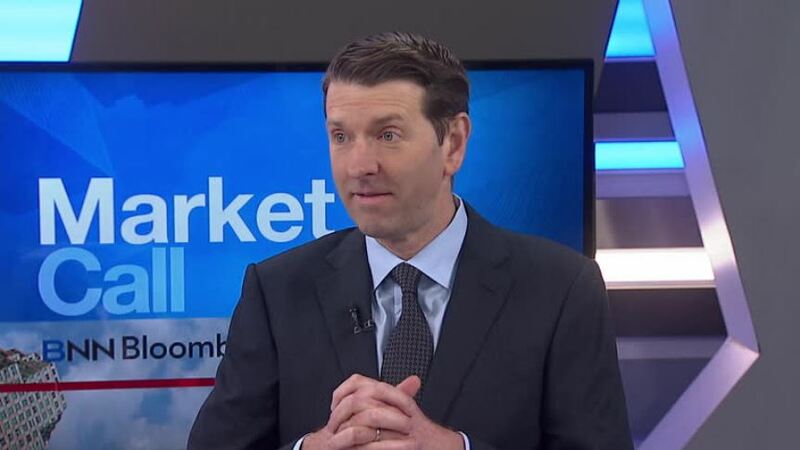 TORONTO -- Concerns about the prolonged decline in the value of crude have left a dark cloud hanging over the banks, but the chief executive of Scotiabank is stressing the positive effects of oil prices on parts of the country's economy. "Mining and oil and gas make up less than eight per cent of Canada's GDP," Brian Porter told analysts during Scotiabank's (TSX:BNS) quarterly earnings conference call Friday. "Many of the other industries that make up more than 90 per cent of Canada's GDP will benefit from lower commodity prices," said Porter, citing automotive manufacturing and agriculture as examples. 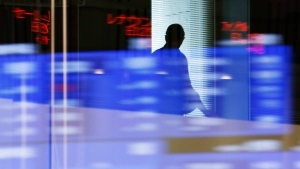 "And lower commodity prices should ultimately be supportive of higher global growth." 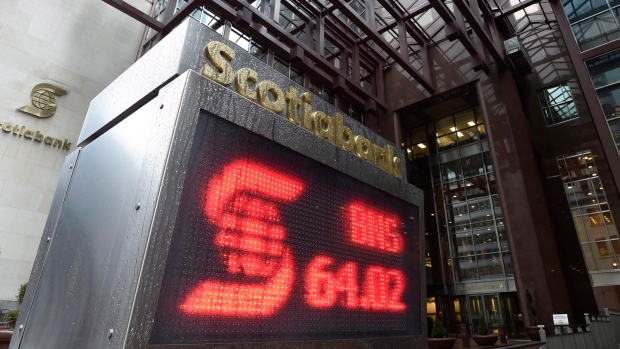 Scotiabank reported $1.847 billion of third-quarter net income Friday, which amounts to $1.45 per share. That was down from $2.351 billion or $1.85 per share in net income in last year's third quarter, which included an unusual item in its Canadian banking operations from the sale of most of Scotiabank's investment in CI Financial. Excluding $555 million in one-time gains in last year's third quarter, Scotiabank's net income last year was worth $1.40 per share. The bank also raised its dividend by two cents to 70 cents per share. 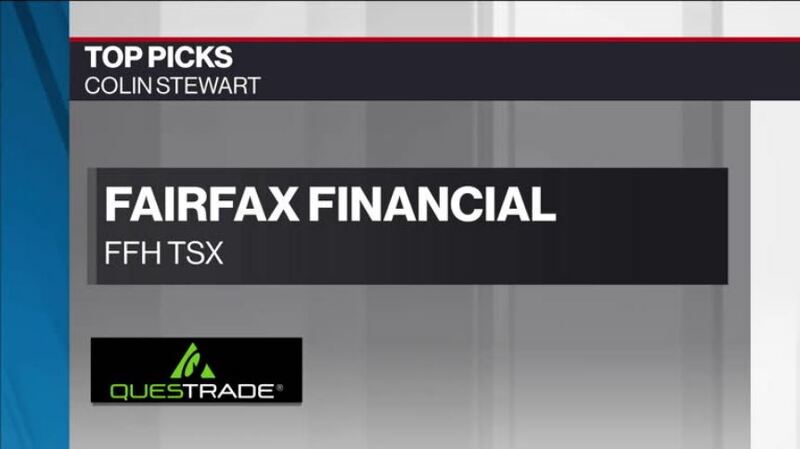 Scotiabank's results capped off what analysts have described as a solid quarter for the banks despite a flurry of concerns in recent months about how oilpatch woes might affect the lenders. 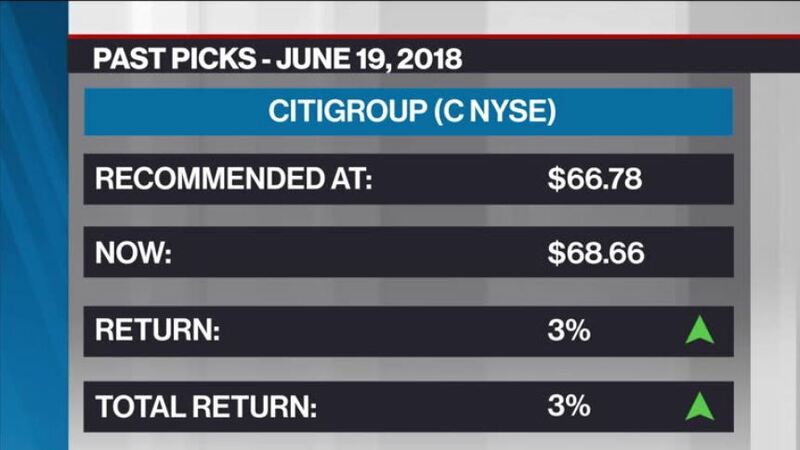 "Investors have been worried about the outlook for the banks these past few years because of the housing market or because of low oil prices, consumer leverage or low interest rates," said Scotiabank analyst Sumit Malhotra. "They have, to their credit, continued to grow earnings and continued to grow dividends." Combined, Canada's six biggest banks -- BMO, CIBC, National Bank, RBC, Scotiabank and TD -- earned $9.2 billion in net income during the third quarter -- down from $9.3 billion a year ago. Quarterly revenue for all six lenders totalled $32.8 billion, up from $32.5 billion during the same quarter last year. Fears about crippling loan losses stemming from the oil price shock have, so far, failed to materialize. Although many of the banks saw a rise in impaired loans to the energy sector, credit conditions were still strong, while consumer loans have not shown any sign of stress. 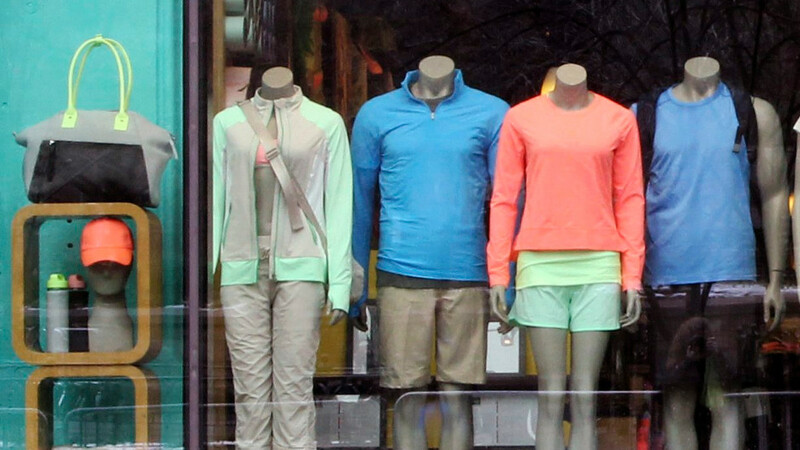 Analysts say that's likely to change over the coming quarters, which could hamper growth. "An abrupt increase in loan losses would make it difficult for the banks to produce earnings growth," Malhotra said. "But that's a far cry from getting to a situation where you're worried about capital adequacy, given the capital position of the group does remain in very solid shape."